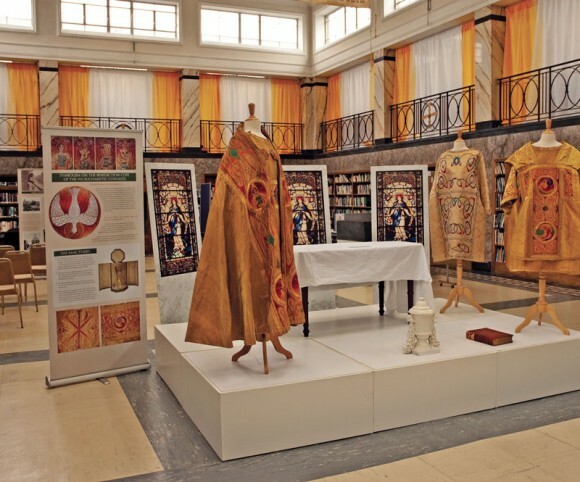 The The Thirty-first International Eucharistic Congress exhibition took place in the RDS as part of the 2012 50th International Eucharistic Congress celebrations held in Dublin. 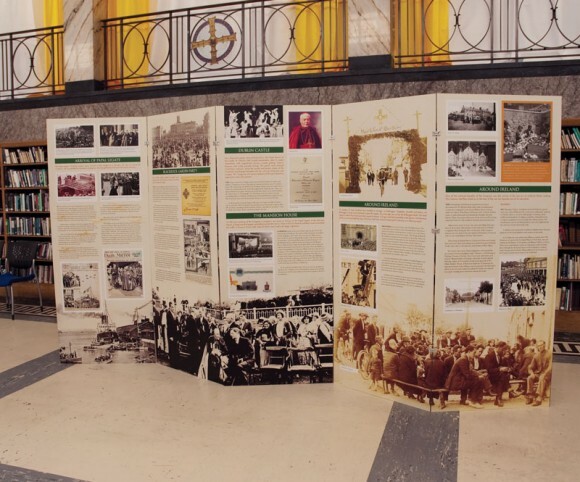 As one of the largest eucharistic congresses of the 20th century Yellowstone were commissioned by the Archdiocese of Dublin to present a selection of artifacts from the 1932 Congress to document the cultural and historical significance of the Catholic Church in Ireland at the time. 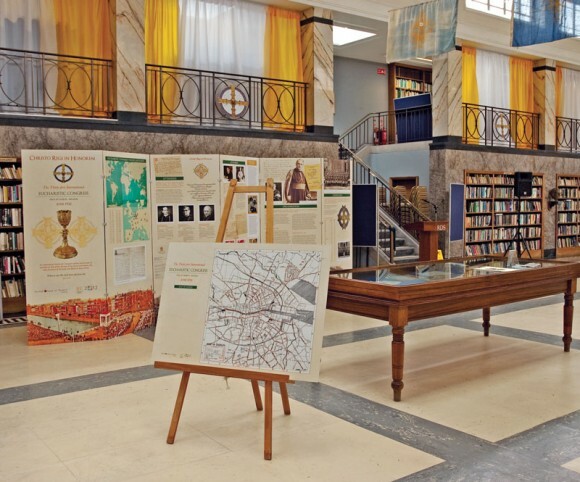 The exhibition consisted of 22 panels, video footage of the 1932 Congress, 6 mannequins displaying the original 1932 Bishops vestments and boy scouts uniforms, a staged altar, original crosiers and chalices used for the 1932 mass and various display cases containing letters, photos and spiritual bouquets. 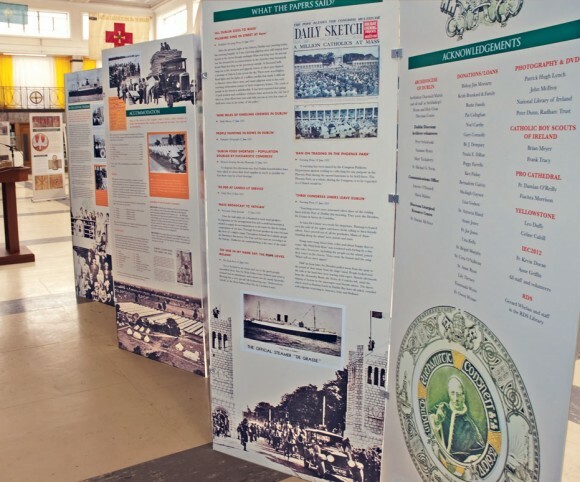 An accompanying 52 page booklet was also designed and sold at the exhibition. 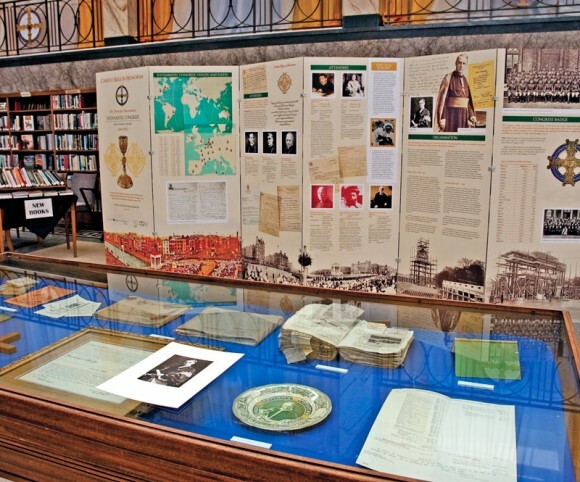 Copyright © 2014 YCD Ltd. All rights reserved.